Happy Friday friends! So on Fridays, we wear pink right?! Ok, that might not be how that saying goes, but it seems appropriate for this week’s link! Keep scrolling to find some perfectly pink links that I hope you enjoy as much as I did! 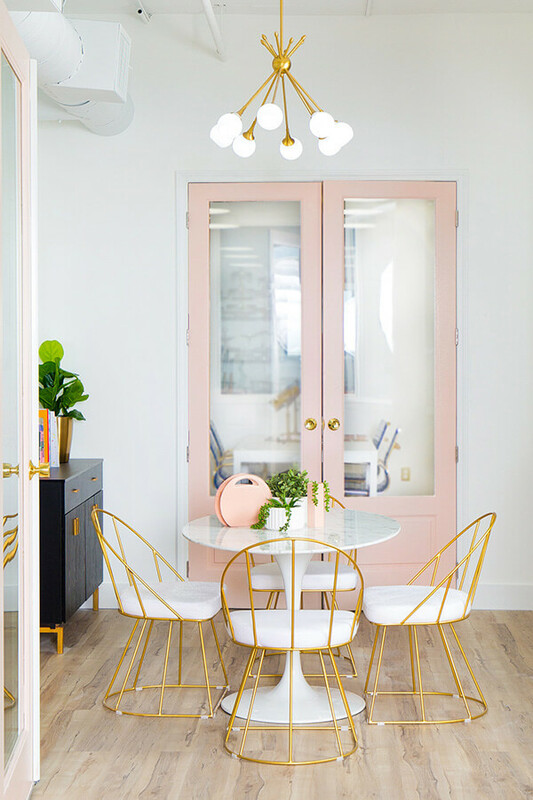 These chairs from Sugar & Cloth’s gorgeous new office absolutely stole my heart this week. 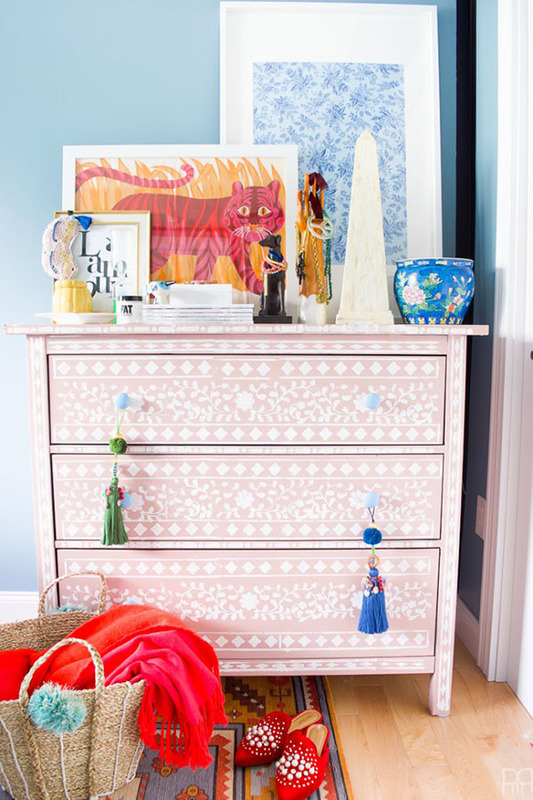 You guys I’m obsessed with this DIY bone inlay dresser from Ariel over at PMQ For Two. I would love to do something similar to my daughters dressser. 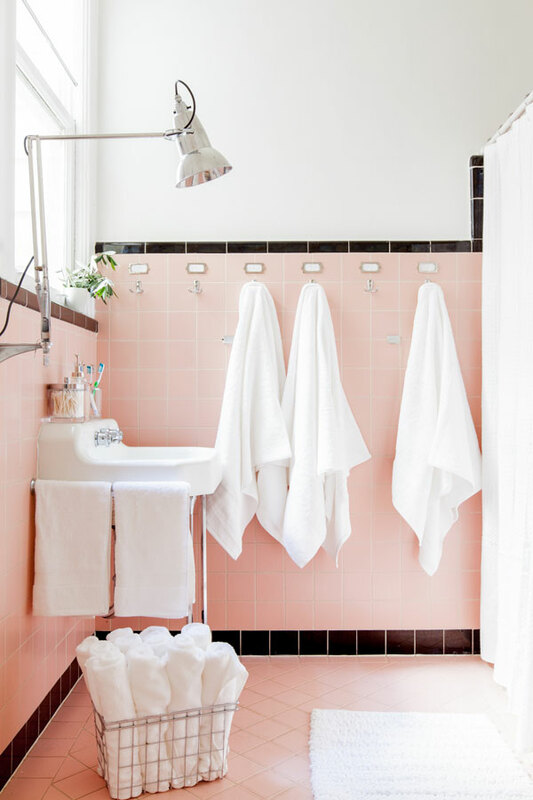 Oh Happy Day blog makes these pink retro tiles look fresh and updated. We had similar tiles growing up. I wish I knew then they could look this stylish! 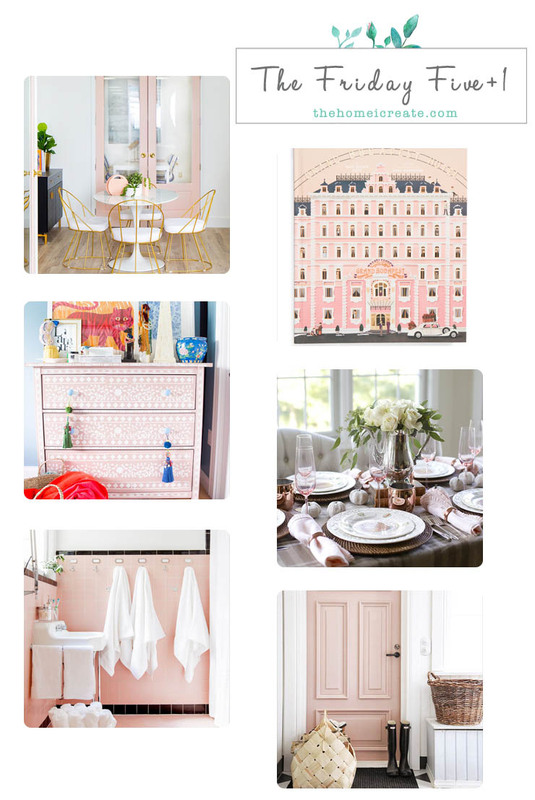 If you saw my gallery wall inspired by Wes Anderson you know I love the visuals from The Grand Budapest Hotel Movie! 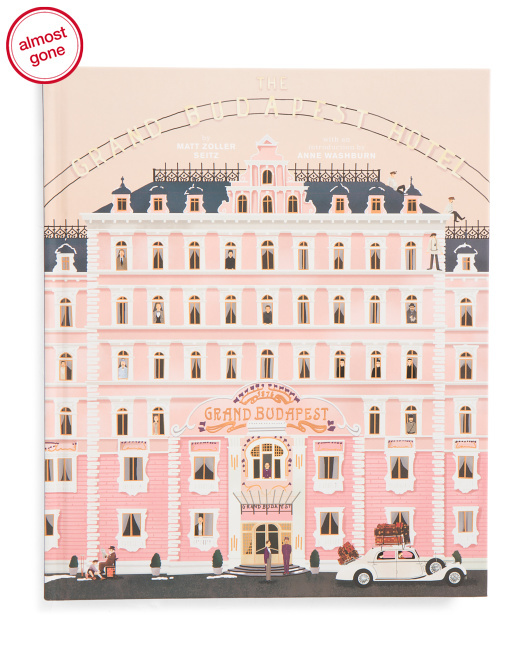 I was geeked when I came across The Grand Budapest Hotel coffee table book for such a good price! 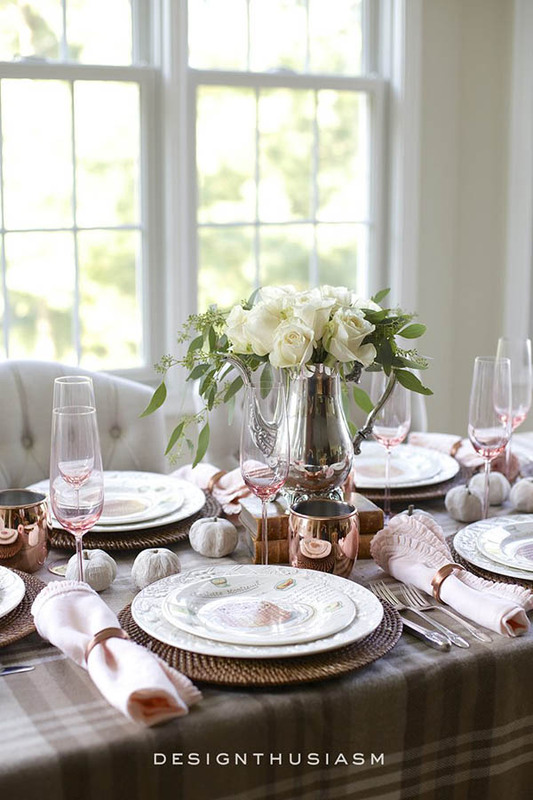 Love this unexpected color scheme for a fall tablescape by Lory at Designthusiasm. 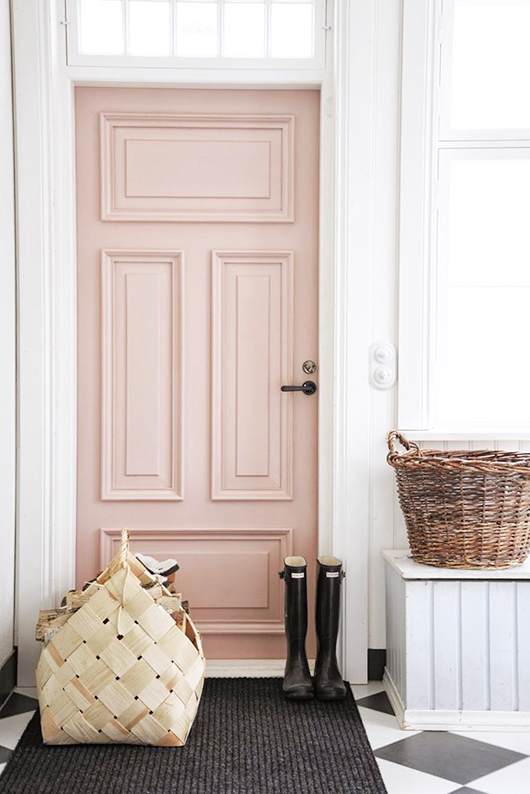 This pink door from Pompeli must come across my Pinterest feed every day. 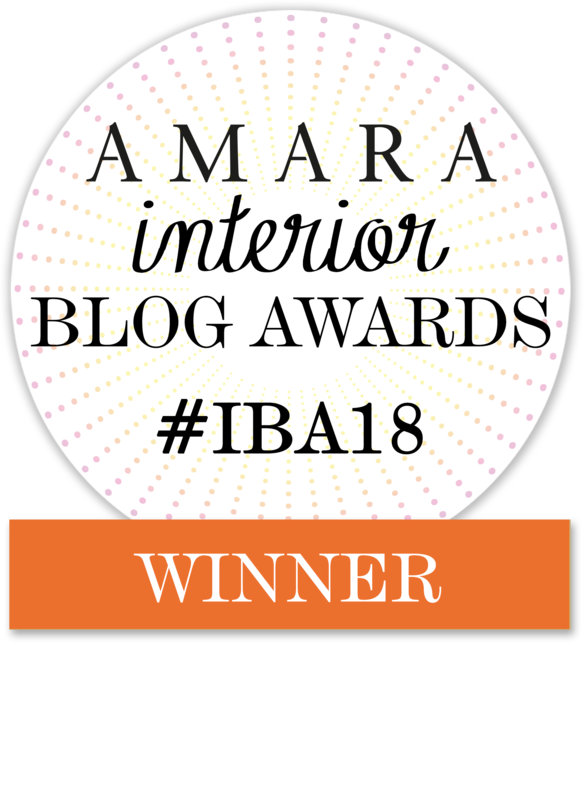 And, each time I want to Pin It! This blog is not in English, but the pretty photos transcend language. Cheers to the weekend friends and let me know which one is your favorite!